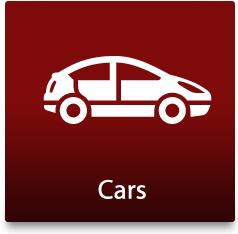 Car Scrap Surrey collects cars, vans and other vehicles in Streatham, Norwood and the nearby areas of London and Surrey for cash! We will collect and dispose of your vehicle totally free without any hidden costs against the price we give you and you will have total peace of mind that your car will not end up back on the road. Your car will be taken away and recycled legally and professionally. We have 30 years’ experience in the scrap metal industry, so we know exactly what we are doing. 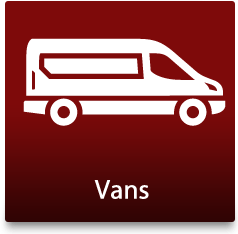 We will collect your vehicle at a time and location that is convenient for you or if your car is fit to drive, you are also welcome to drive it to our site. 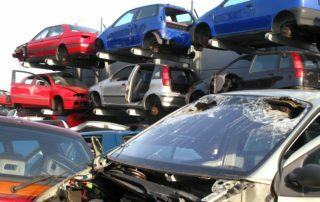 We are an Authorised Treatment Facility, so when you scrap your car with Car Scrap Surrey, its recycling potential will be maximised and the impact on the environment minimised. We are a professional and experienced operation, so run a state-of-the-art de-pollution system. 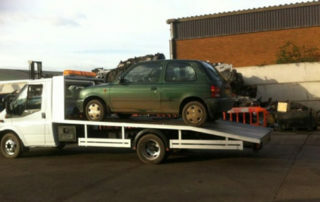 A scrap car is much greener than an abandoned car and you get paid for it too! 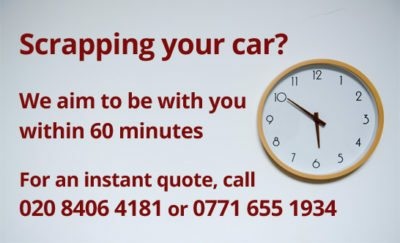 Contact us now on 020 8406 4181 and we can arrange a time to collect your car that is convenient for you. Our car scrapping service is fast and professional. We have built up a reputation for being honest, reliable and courteous to our customers. We are available 24 hours a day, 7 days a week to give you advice about car scrapping and to remove your car. 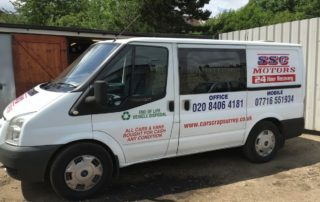 Ring our team on 020 84064181 and we will give you a unique quote for your car, van or other vehicle. As long as parts can be recycled and removed, you will be offered a fair price and will not be charged anything. 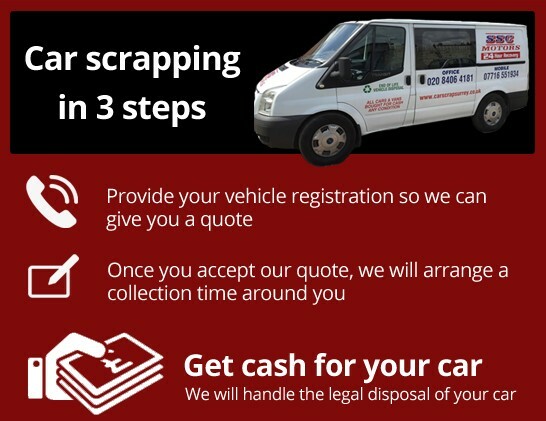 We will organise a convenient time and location to collect your scrap car and will complete all the relevant DVLA paperwork and you will supply our driver with the vehicle’s log book, if it is available. The scrap car will then be loaded onto our recovery truck. We will pay you for your car with cash or arrange a bank transfer – you could earn up to £150 for a family-sized car. Your scrap car will then be transported by our team to our fully licensed Authorised Treatment Facility for the depollution and recycling process to begin. 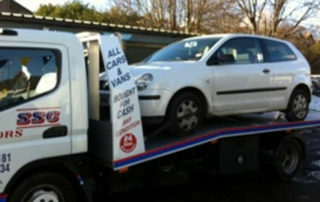 Call our car breakers in Streatham today! 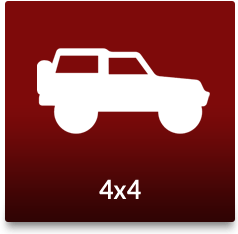 Is your car no longer running? Do you want to earn some cash? Then call us today on 020 8406 4181. 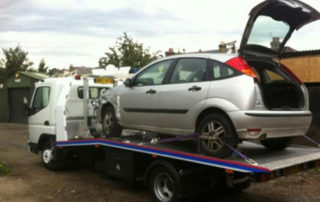 We also offer a vehicle recovery service and scrap metal collection. For more details about what we are up to, see our gallery, news on Twitter and Facebook. Here at Car Scrap Surrey, we take the issue of car recycling and scrapping very seriously. 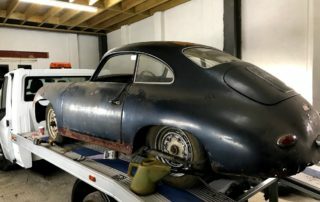 Our Authorised Treatment Facility, based near Streatham, uses state-of-the-art recycling, de-pollution, dismantling and crushing techniques, so all cars will be re-used where possible. 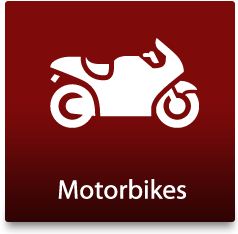 We buy all makes, models and cars and other vehicles in all conditions. If you have an unwanted car that is sitting stationary on your driveway or in your garage, or if you want cash for your car in a fast and easy way, call our car scrap yard because we will have the answers. We also offer a rapid car recovery services SW18 for all customers, so if you wish your car to be taken off your hands from your home, office or on the side of the road, we will be there at a time that works for you. We also work with different homeowners and businesses all over Surrey, collecting and paying cash for different types of scrap metal. If you have a scrap car that you would like collected, then please call us today!